MCH Group, the parent company of Art Basel, has acquired a majority stake (67.5%) in Masterpiece London, the latest in its rapidly expanding portfolio of art fairs. The art, antiques and design fair is the first London event and first cross-discipline fair to be bought by the Basel-based company, which has until now focused on Modern and contemporary art. 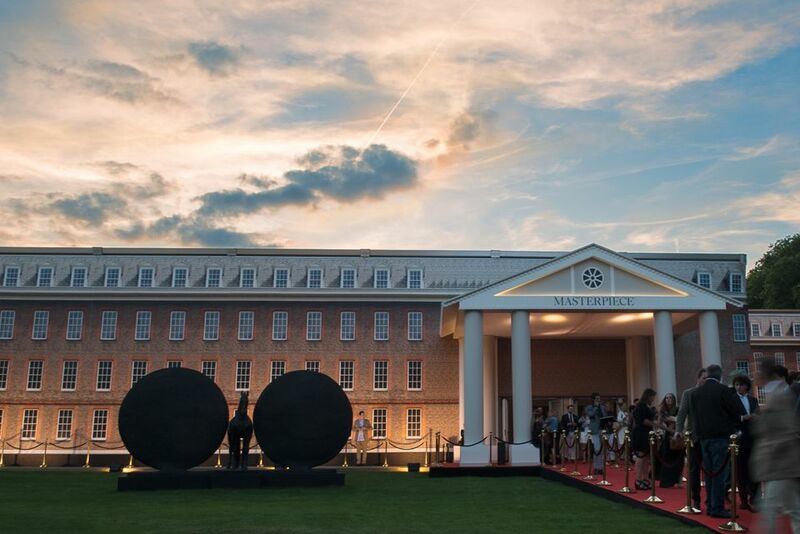 Masterpiece will now become one of what MCH calls the four pillars of MCH's "Global Collector Events Strategy”, alongside the three existing Art Basel fairs, the MCH Design and Regional Art Fairs (including Art Dusseldorf and the India Art Fair) and the newly launched car fair, Grand Basel. The UK event, now in its ninth edition, will remain in its existing format and run over the same dates (28 June–4 July 2018) at the Royal Hospital Chelsea. Negotiations have been going on for six to eight months and Masterpiece London’s three founders—the London-based antiques dealers Harry Apter and Simon Philips, who also exhibit at the fair, and Harry Van der Hoorn of the Dutch stand builders Stabilo—retain the remaining shares in the company. They will continue to sit on the board, along with the board advisor, Ruth Kennedy. Philip Hewat-Jaboor will continue as chairman of the fair while Lucie Kitchener, who joined Masterpiece as managing director in January 2017, will lead the new business unit within MCH Group, overseen by chief executive René Kamm.